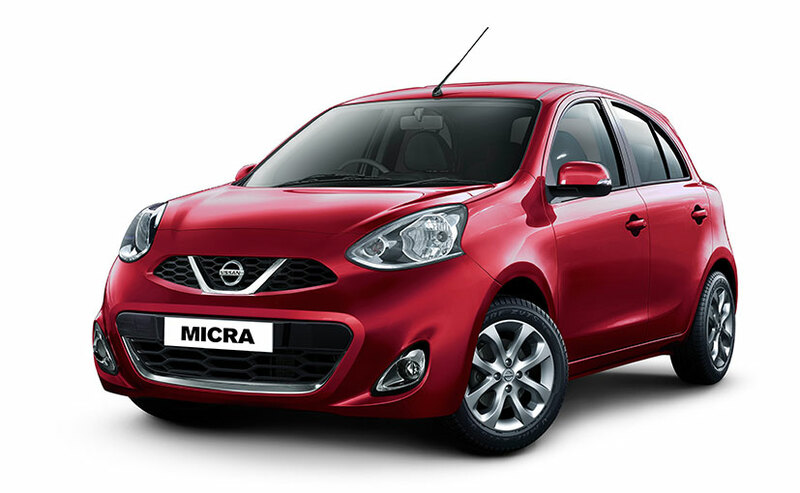 Nissan has introduced the new 2018 model year Nissan Micra in India. It has been named Nissan Micra Active and is the premium version of its standard model Nissan Micra. The new version has been updated with dual airbags and ABS as standard on all trims, except the base variant. a driver’s seatbelt warning indicator and a speed warning and rear parking sensors are also standard across all variants. 2018 Nissan Micra has no major styling tweaks and the only change on the new models is the addition of turn indicators on the outside mirrors. The top-spec Micra petrol-CVT also gets a rear spoiler now. 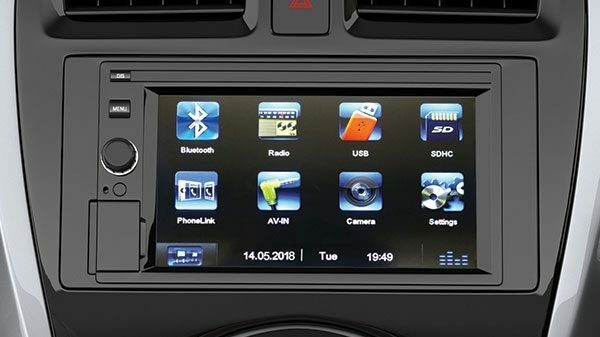 The new Micra is now equipped with a 6.2-inch touchscreen infotainment system with MirrorLink in the top trim . Mechanically there are no changes and is still powered by the same 68hp/104Nm, 1.2-litre, three-cylinder, petrol engine mated to a five-speed manual gearbox. The Micra gets two engine options – a 1.2-litre, three-cylinder petrol that makes 77hp and 104Nm of torque (mated to a CVT automatic), and the eponymous(Renault-Nissan’s) K9K 1.5-litre diesel producing 64hp and 160Nm of peak torque, paired to a five-speed manual gearbox.